We love our job- we love teaching exciting art techniques and witnessing first hand children's growth in artistic ability and self esteem. This feeling is returned by the children who love our diverse curriculum and the scope it gives them to create works that are a great source of personal and family pride! And it is why, when a child starts in our classes, they very rarely leave! We enable children to build on the arts education delivered during their formal schooling by offering a quality educational supplement for the Visual Arts. As a specialty arts education provider we extend and encourage children's artistic experiences to working with less common mediums and techniques and challenge them to further develop their conceptual and physical skills. Artlings accords with strongly supported scientific evidence suggesting children's brain development benefits from access to Visual Arts training. Indeed, it is commonly understood and accepted by classroom educators that training in the Visual Arts develops skill building across other learning fields, particularly mathematics. How is our Term Delivered? While we enjoy a dynamic and constantly evolving approach to teaching, we do so within the framework of a 9 week term which introduces students to a variety of subjects, mediums and art techniques. In addition to the fine arts, our students access ancient and cutting edge techniques and benefit from opportunities to explore and invent their own techniques. Our scope is virtually unlimited and we draw on techniques from print-making to sculpture, from painting to mosaics, from drawing to textiles. Our lessons incorporate diverse and interesting mediums from acrylic to tiles, gauche to charcoal and grout to water colours. We also explore recycled art materials and use mixed media to develop novel outcomes. 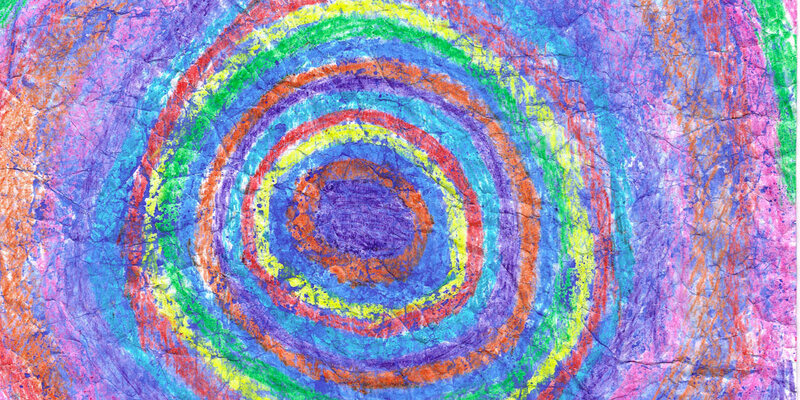 Teaching Artlings Teachers have been hand-picked for their passion for introducing children to the world of art, Indeed our stunning portfolio of work demonstrates their capacity to motivate children to tap the Artist within. They possess Tertiary Visual Arts qualifications and/or extensive primary arts teaching experience and we use registered teaching practitioners where possible. Our staff are an important source of growth for our organisation and their diverse pool of beautiful skills and ideas feed back into Artlings lesson development, assisting us to generate innovative and quality programs for children. Artlings lessons are held at the arts facilities at your school. Children come to the art facility directly after school and the Artlings teacher collects reception grade students (if necessary). Students are supervised for the 15 minutes break time between the end of the school and the start of the lesson. A one hour class is conducted. Parents pick up the children at the art facility. The Artlings teacher escorts all children going to OSCH after class and provides bench top cleanups. Parents are provided with information detailing their obligations. Are free of charge to your school. Artlings manages administrative functions with parents directly. Parents pay for the classes and concessions are extended to school card holders. Artlings provides all materials required for the operation of classes. Classes can begin mid-term in consultation with Artlings. Our staff satisfy all regulatory requirements for working in South Australian schools including DCSI checks and hold current RAN and First Aid certificates. Artlings has public liability insurance up to $10 million. How will Artlings Benefit your School? Our services are highly rated by teachers who marvel at our program, by kids who love learning with us and by parents delighted with our educational focus. As will be attested by our referees, the schools we work in enjoy the positive contribution we provide to the school community. There are no costs to the school. Include stunning front office displays per term showcasing the talents of your students. Positively impacts on the reputation of the school within the broader community. Provide a source of pride for your students. Ensure all students enjoy easy access to quality art lessons. Schools need to supply use of a school art facility for two hours on a weekday for the duration of our nine week term. The number of schools we can operate out of is restricted. We look forward to showing you our portfolio and discussing details of operating at your school. We encourage you to review Artlings at www.artlings.com.au and www.Facebook.com/Artlings.